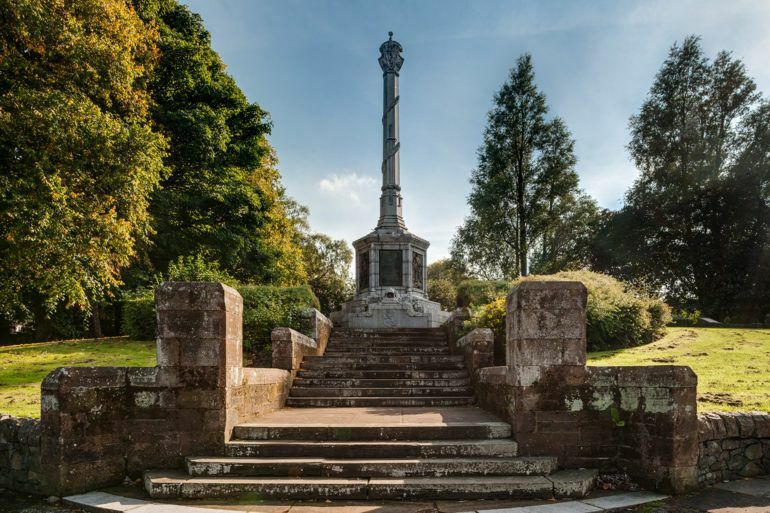 Elderslie is famous as the birthplace of Sir William Wallace (1274-1305), who defeated the English army at the Battle of Stirling Bridge. 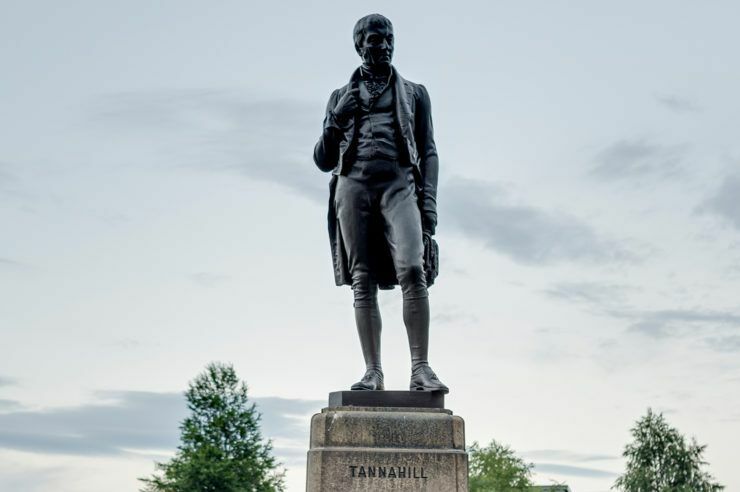 A memorial to Scotland’s national hero sits on the traditional site of his home in Elderslie and is made up of a series of sculpted plaques around a column reminiscent of a market cross. 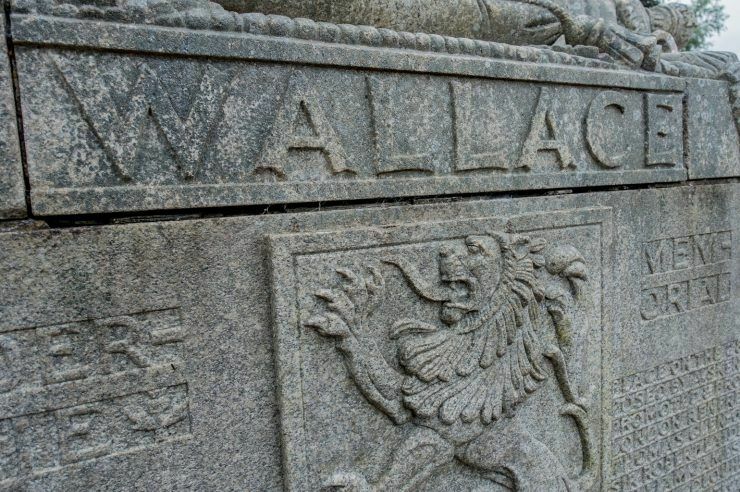 The plaques illustrate the key moments in Wallace’s career as Knight of Elderslie and Guardian of Scotland. 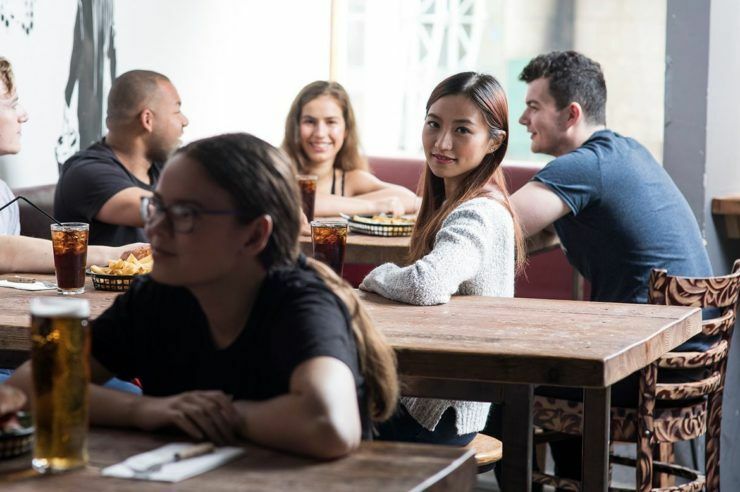 An Elderslie must visit is The Butchers Steak and Grill, which won the ‘Scoff the Ball’ award for the best steak in Scotland according to Scottish Sun foodie Tam Cowan. Elderslie Golf Club is a popular 18-hole course with panoramic views across Renfrewshire which was first opened in 1909. 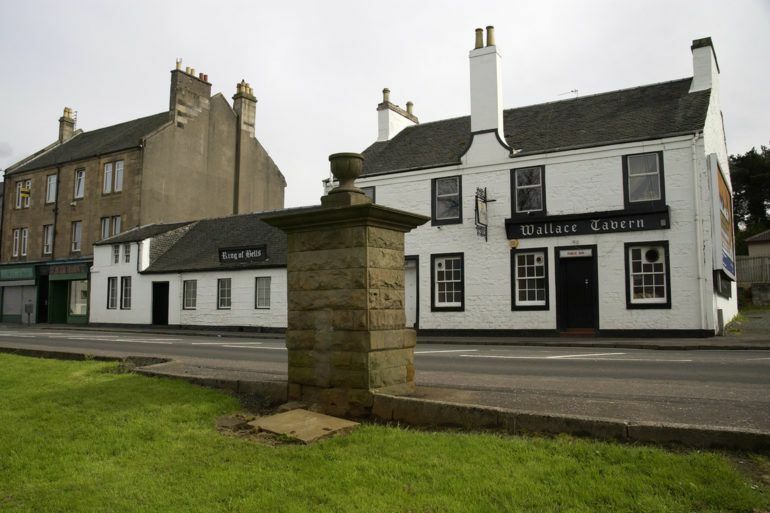 Elderslie sits between Paisley and Johnstone and primary schools within this catchment area include Wallace Primary School and the local high school is Castlehead High School.